From the beginning, BOSS has made the best pedals by adhering to these key principles: reliable aluminum die-cast bodies, pedal switches that withstand the 100,000-repetition durability test, FET switches to eliminate the clicking noise of conventional mechanical switches, non-slip rubber bases, easy-to-install battery compartments, LED indicators, and both battery and AC power. 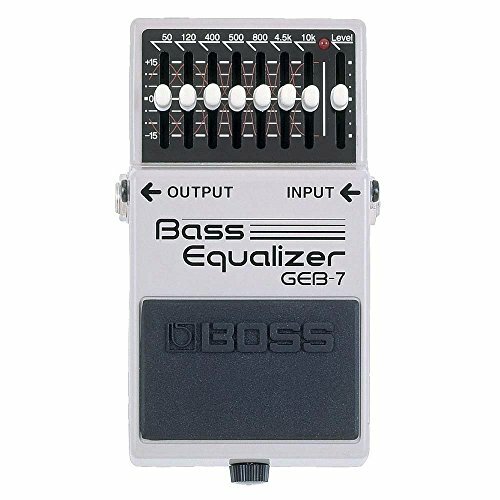 Only the totally best parts and circuitry are used in BOSS pedals. No corners are cut, no compromises are made - these pedals are made to sound killer and take a pounding!